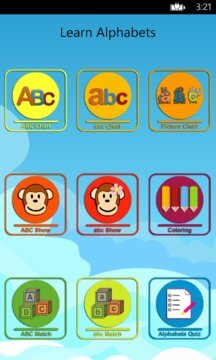 Kids ABC 123 is fun educational list of activities. 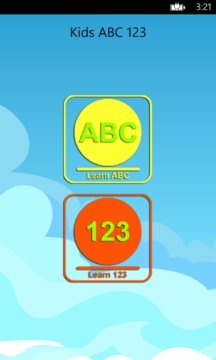 That help your child to learn ABC and 123 in an interactive way. In this app you will get. ★ Interactive capital ABC chart. ★ Interactive small abc chart. ★ Interactive ABC picture chart. ★ ABC, abc coloring charts. ★ ABC/abc Memory match game.